A traditional individual retirement account (IRA) is one tool that savers can use to plan for retirement. It allows you to sock away funds for the future and whatever you save can potentially lessen your tax bite. But the IRS limits how much you can contribute to these retirement accounts each year. In 2019, that limit is $6,000 for people under 50 and $7,000 for people age 50 and older. 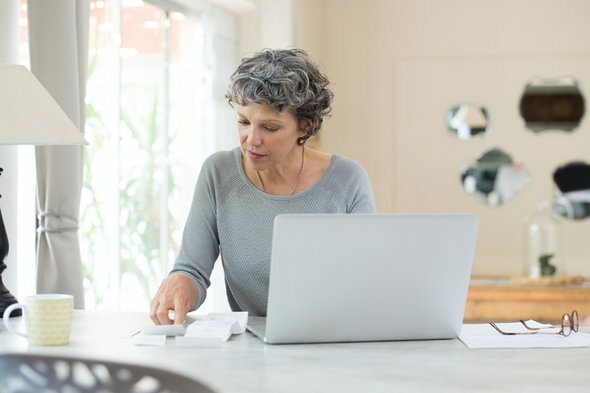 For the 2019 tax year, the maximum contribution you can make to a traditional or Roth IRA is $6,000. This is an increase from the 2018 limit of $5,500. This limit applies if you’re under the age of 50. If you’re age 50 or older, you may contribute up to $7,000. You can no longer make regular contributions to a traditional IRA beginning with the year you turn 70 1/2. 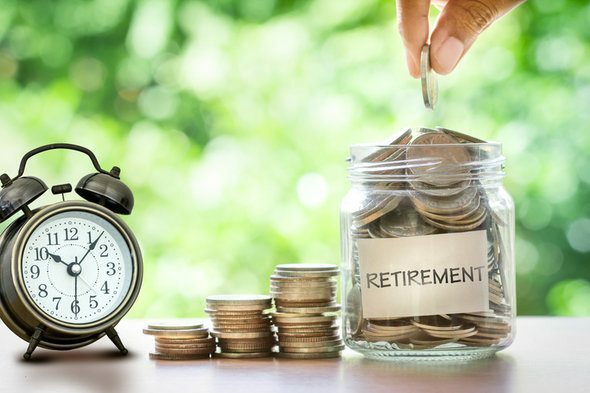 But once you open a Roth IRA, you can continue to make regular contributions to a Roth IRA and rollover contributions to a traditional IRA (or a Roth IRA) for as long as you live. Your ability to contribute to a Roth IRA is limited depending on your filing status and modified adjusted gross income (MAGI). 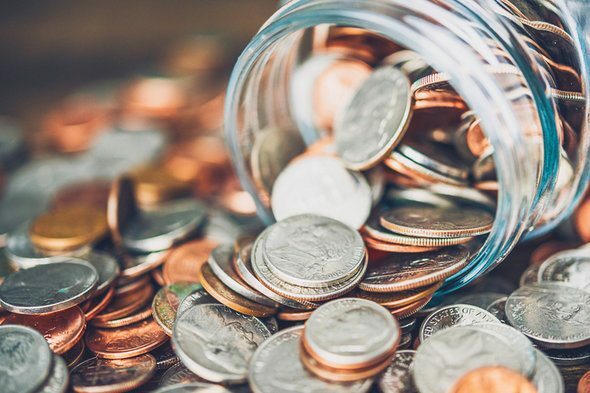 For the 2019 tax year, single filers, heads of household and married individuals filing separately with a MAGI above $122,000 can only contribute a reduced amount. If you make more than $137,000, you cannot contribute to a Roth IRA at all. (For 2018 that range was $120,000 to $135,000.) Married couples filing jointly have an income phase-out range of $193,000 to $203,000 (up from $189,000 to $199,000 for 2018). The phase-out range for a married individual filing a separate return is $0 to $10,000. Remember that you can still contribute to your IRA for the 2018 tax year until April 15, 2019 (tax day). You can begin contributing to your IRA for the 2019 tax year on January 1, 2019. Which IRA Contributions Are Tax Deductible? Roth IRA contributions are not tax deductible. Traditional IRA contributions, however, can be deductible if you meet certain criteria. If you have an employer-sponsored retirement plan (or your spouse has one), your deduction may be limited. Whether you’re eligible for a full or partial deduction also depends on your MAGI and filing status. Let’s say you’re covered by a retirement plan at work and you want a deduction for your IRA contributions. For the 2018 tax year, the phase-out range for single and head of household tax filers is $63,000 to $73,000. Married couples filing jointly have a phase-out range of $101,000 to $121,000. The phase-out range for married couples filing separately is $0 to $10,000. The numbers change slightly for the 2019 tax year. The phase-out range for single and head of household tax filers is $64,000 to $74,000. For married couples filing jointly, the phase-out range is $103,000 to $123,000. For married couples filing separately, the phase-out range remains $0 to $10,000. A spouse who’s filing a joint tax return can contribute to an IRA even if he or she has no taxable income (as long as the partner has taxable income). If neither spouse has a workplace retirement plan, then all of your IRA contributions will be deductible. Mistakes happen. Sometimes taxpayers make excess IRA contributions. This can happen when you exceed the IRA contribution limit or contribute to a traditional IRA after you turn 70 ½. An improper rollover contribution to an IRA also counts as an excess contribution. These excess contributions get taxed at 6% per year as long as the extra amounts remain in the retirement account. To avoid this penalty, you’ll need to withdraw your excess contributions by the tax filing deadline. Also, don’t forget to withdraw any earnings generated by your extra contributions. It’s important to pay attention to the annual IRA contribution limits. If you don’t, you may be penalized for breaking a tax rule. Before filing your taxes, it’s best to double-check and make sure you didn’t contribute more than you were supposed to or claim a deduction you weren’t eligible for. Work with a financial advisor. According to industry experts, people who work with a financial advisor are twice as likely to be on track to meet their retirement goals. A matching tool like SmartAsset’s can help you find a person to work with to meet your needs. First you’ll answer a series of questions about your situation and goals. Then the program will narrow down your options from thousands of advisors to three fiduciaries who suit your needs. You can then read their profiles to learn more about them, interview them on the phone or in person and choose who to work with in the future. This allows you to find a good fit while the program does much of the hard work for you.